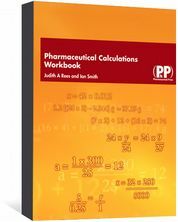 ONtrack has 100s of online practice questions to help you prepare for the 2017 GPhC pharmacy registration assessment, including extended matching answer, single best answer and calculations. 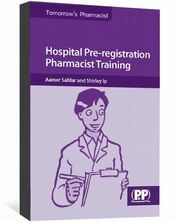 The questions in the pre-reg section of the site closely match the style of the questions in the General Pharmaceutical Council's Registration Assessment. You can select questions in sets of 10, up to 50 questions per session, meaning you can plan your study accordingly. Timers, graphs and a record of all your sessions allow you to monitor your progress and show you how you're getting on compared to your peers that are using the site. All complex answers generate an explanation to support the correct answer and/or provide a description of where you can find more information, reinforcing learning. 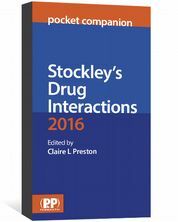 All the questions are written and reviewed by experienced pharmacists who are either currently practising, are course lecturers or are previous exam writers. RPS members, subscribe to ONtrack now and get 50% off.